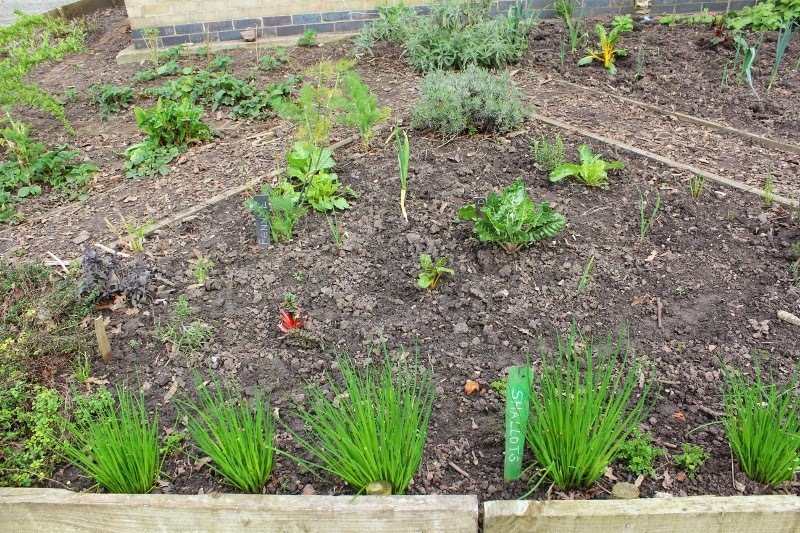 On a patch of waste ground near the city walls I came across this community garden already planted up with herbs and salad plants for the summer. Community gardens are a great idea, especially for those who live in flats and have no access to a garden of their own. I always like to have a bit of rosemary around. It feels like it will be a while before we put plants out here. We have community gardens like that here... but it might be a couple of weeks before anyone seriously gets started in them. We're seeing more of these, too. It's a perfect idea, especially when the economy is tough.